In 2014 our adviser had a dream to expand BoonePubs into a livestream unit. It never really got executed as she was waiting on the right people. 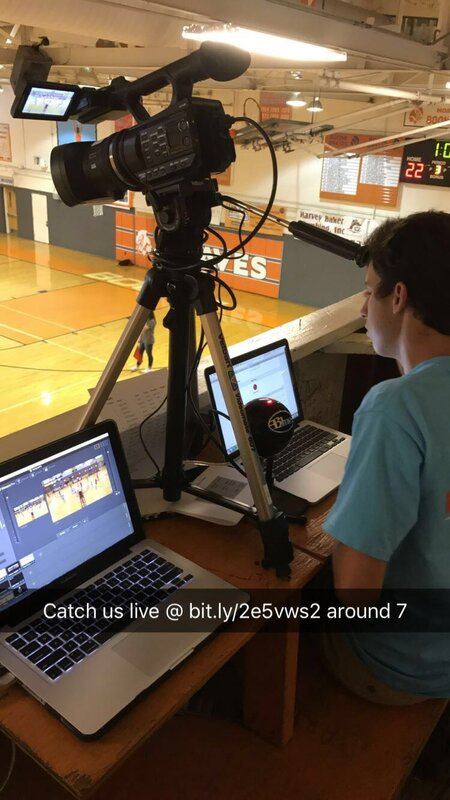 In spring of 2016 Burke challenged me to find a way for our publications team to Livestream. 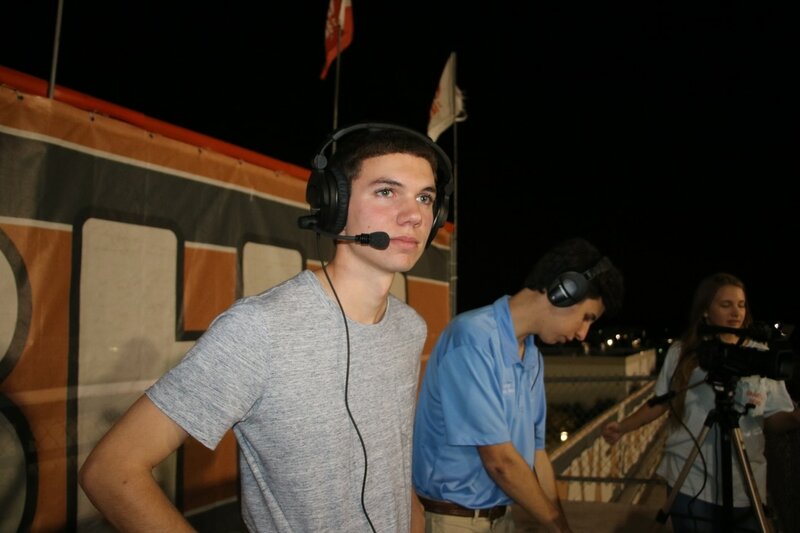 Our Legend 2016 senior Editor-in-chief, Matt Casler, helped me and together we found a program called Wirecast. Once he graduated, I figured out the equipment and production side. Newly assigned Sports Media Manager, Parker Fluke, came along to assist me. I gave our adviser a list of what we needed and she made it happen through grant money. I lead Fluke and a team of camera operators in the sporting event streams. As of March 2017, we created 15 livestreams with over 27 hours of content and live commentating. Three of our best broadcasts are featured below. These streams include interactive graphics, pre-game coverage and live commentating. ​About: One of biggest games streamed with over 41 viewers. While this might seem like a small number we are a very new sports broadcasting network, so this is a huge success for us. Fluke and I stayed up-to-date on commentating, keeping viewers informed of the back and forth action. ​About: While this was the only Volleyball game Fluke and I streamed, it's one of my favorite. This stream Fluke opened with pregame coverage and I jumped in on running the camera and commentating. About: Football was a huge hit for BoonePubs Live. 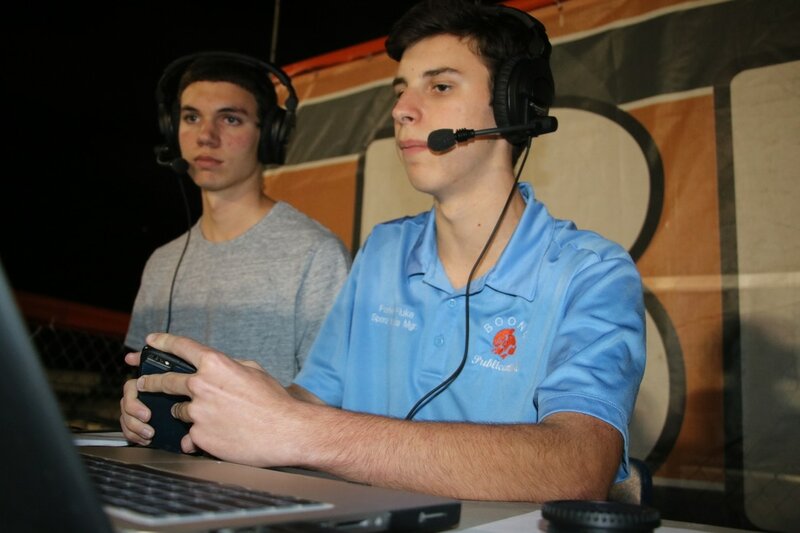 We struggled with on the field coverage due to our equipment only allowing one camera, but had a lot of readily available stats to use while commentating. This was only our third stream and the day after our student body, especially athletes, commented on how much they liked our work. They liked how they could watch the game at a later date to see their great plays. Family members and alumni who live out of the area also liked that they could watch live. Coaches also supported us. They liked how they could go in and watch the games and examine plays with their players. Athletes also pulled footage from the streams to use for college highlight reels. 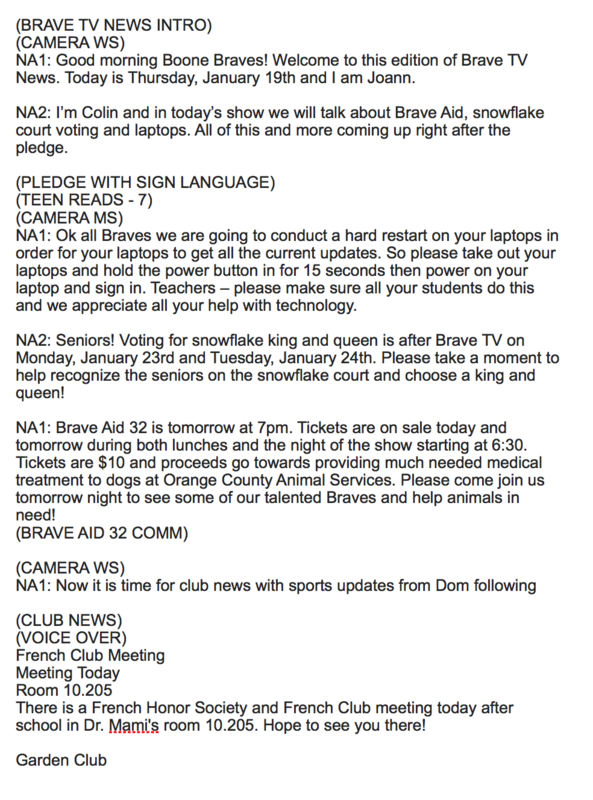 About: Script writing is just one of the positions in Brave TV. In the beginning of the year I asked our teacher, Robin Brillante, if the students could start creating the script. She said yes and allowed me to start the next week. The night before the show airs, I construct the script and edit it the next morning to AP style. Each day we have 45 minutes to produce, shoot, edit and export a show, so it is vital that the script is fluid and ready to go before class starts. Above are two recent scripts I created.